For any B2B sales leader in manufacturing and distribution, getting products in front of buyers and ensuring an optimal product mix is a necessary, but challenging, part of the sales strategy. With the advent of B2B sales and ordering technologies like B2B eCommerce, however, it’s now easy for suppliers to get more of their products in front of their B2B customers. Manufacturers and distributors across all industries are finding that once they roll out B2B eCommerce, their customers are more likely to discover new items to buy, and this results in bigger orders than ever before. 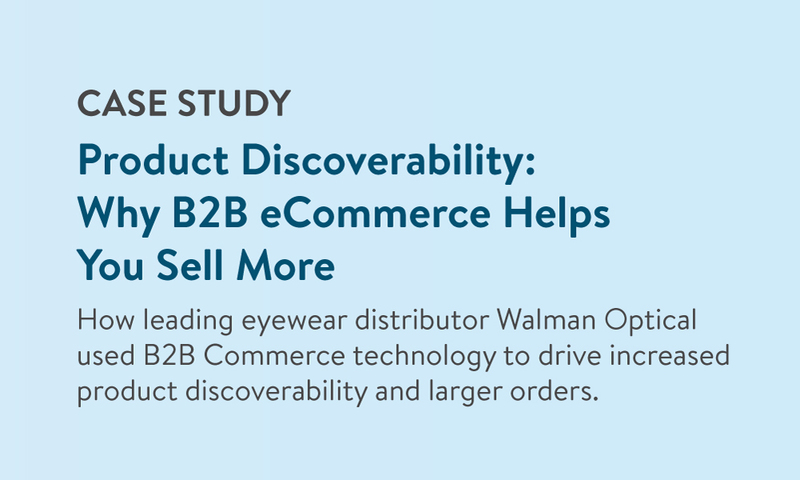 This case study details the story of Walman Optical—a leading independent optical wholesaler that greatly enhanced product discoverability through the Handshake platform, and the revenue growth they saw because of it. Why Walman Optical saw immediate revenue growth once they implemented Handshake’s B2B eCommerce solution. 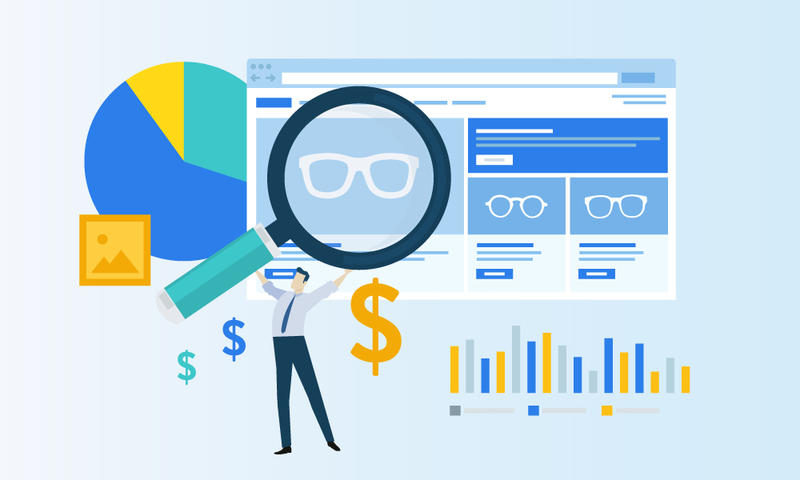 How Walman Optical was able to drive increased product discoverability with Handshake, and the impact this had on their bottom line. How Walman Optical’s sales reps used Handshake to write orders more quickly in the field, giving them time back to focus on higher-margin sales.